Echo Ridge is small-town America. Ellery's never been there, but she's heard all about it. Her aunt went missing there at age seventeen. And only five years ago, a homecoming queen put the town on the map when she was killed. Now Ellery has to move there to live with a grandmother she barely knows. The town is picture-perfect, but it's hiding secrets. And before school even begins for Ellery, someone's declared open season on homecoming, promising to make it as dangerous as it was five years ago. Then, almost as if to prove it, another girl goes missing. Ellery knows all about secrets. Her mother has them; her grandmother does too. And the longer she's in Echo Ridge, the clearer it becomes that everyone there is hiding something. The thing is, secrets are dangerous--and most people aren't good at keeping them. Which is why in Echo Ridge, it's safest to keep your secrets to yourself. I'm probably one of the few that didn't read One Of Us Is Lying before reading this one, so I truly did not know what to expect. I can't ignore that her first book did really well so I was excited to jump into this one and get a feel for her writing style and the way she writes in the mystery genre. And I was so not disappointed. One of the great things I noticed right away was how atmospheric everything is - from the moment Ellery and her twin brother Ezra move to Echo Ridge, to go live with a grandmother they don't know very well. You partially know it's because their mother is in rehab and you also get a sense that these twins have always had to fend for themselves. The setting is dark and right away there is a death, that as a reader, you're immediately pulled in and want to know every mystery this town greedily holds inside. And as the story gets going, I liked that we really get to know Ellery and her cast of friends, and Malcolm, who serves as the story's second point of view. 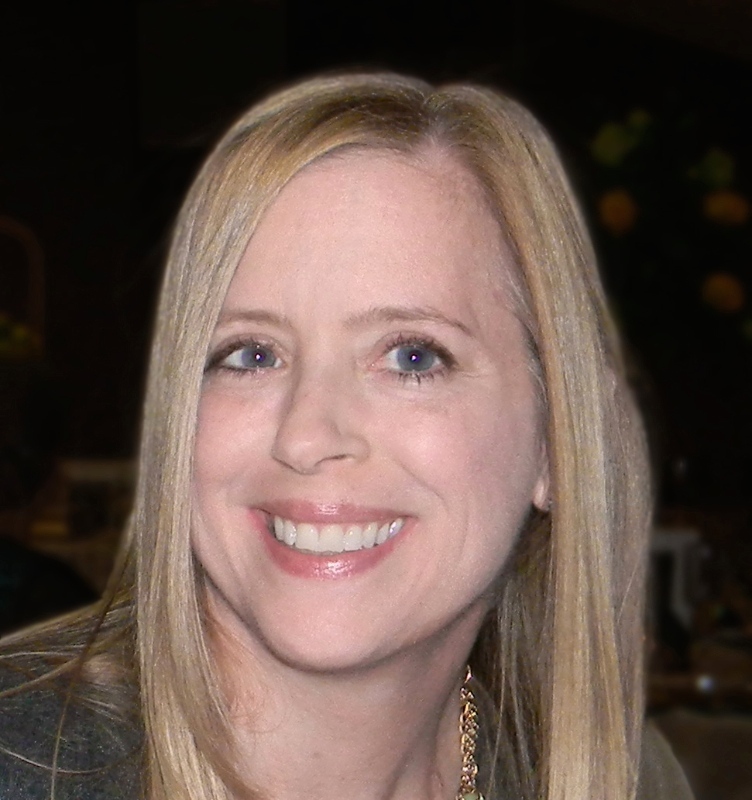 There were multiple times when I thought I had it all figured out but this was the type of story where the clues keep building and building until you finally reach the big reveal. And I thought that the mystery was very apropos to today's societal issues. Despite being a mystery/thriller, this book felt fun. It felt like a true YA book. The characters and their motivations felt so real and age-appropriate and you will never expect, at least I sure didn't, but this book delivered the best last line I've ever read in a book. It gave me chills! As always, happy reading! And thank you to Delacorte Press for sending a hardcover finished copy in anticipation of this review, in which all opinions are my own. As a kid I used to write books when I was supposed to be playing outside, and not much has changed. 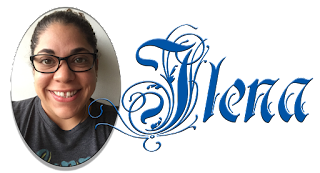 I'm a marketing and communications professional who also writes Young Adult contemporary and fantasy fiction in Cambridge, MA. When not writing or working I love to travel, and along with my nine-year old son I've ridden horses in Colombia and bicycles through Paris. A member of SCBWI, I hold a bachelor’s degree in English from the College of the Holy Cross and a master’s degree in Journalism from Northeastern University. Which I have never, ever used professionally. 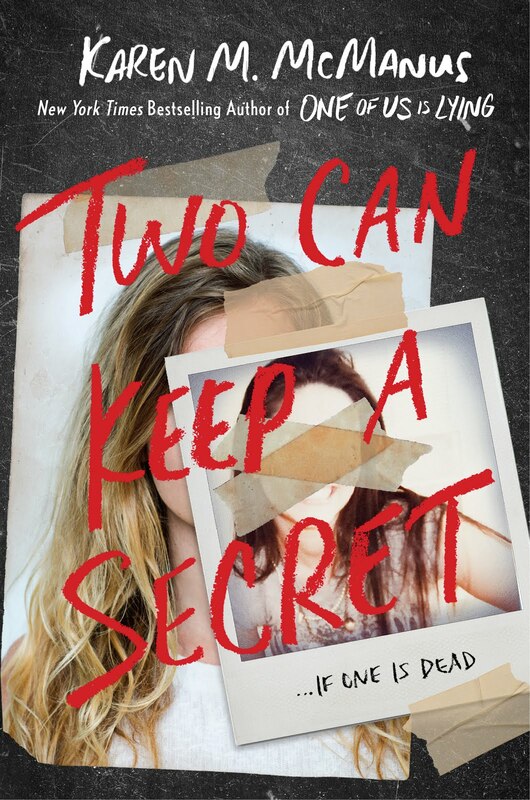 3 winners will receive a finished copy of TWO CAN KEEP A SECRET, US Only.